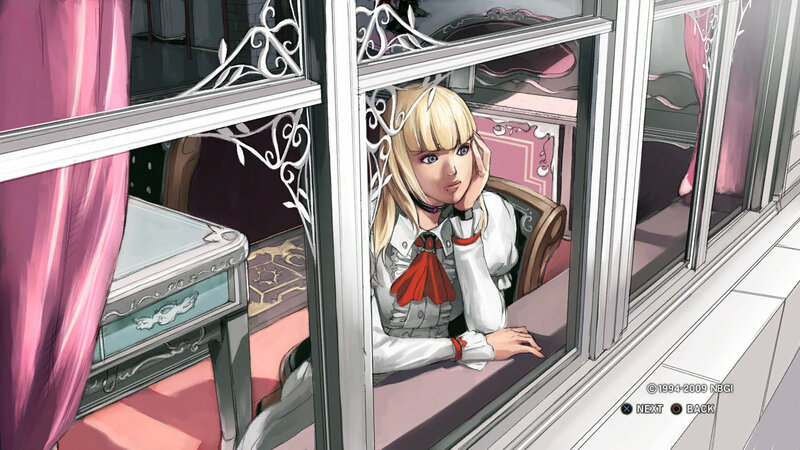 The only daughter of a wealthy oil magnate, Lili has led a pampered life. 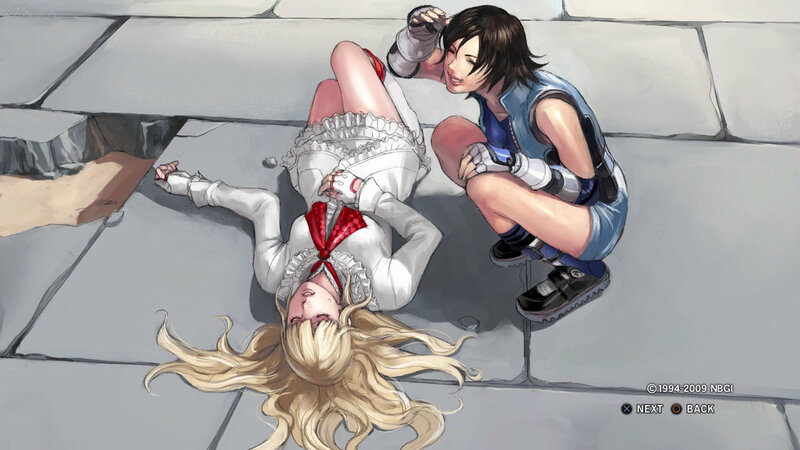 However, four years earlier, Lili was the target of an attempted abduction. 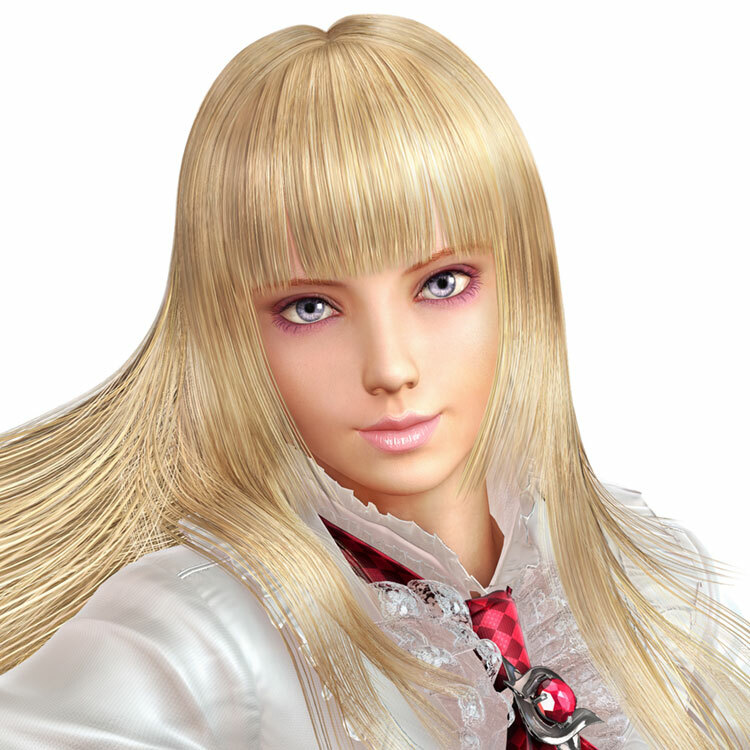 Lili struck out wildly and was able to even defeat one of her abductors. 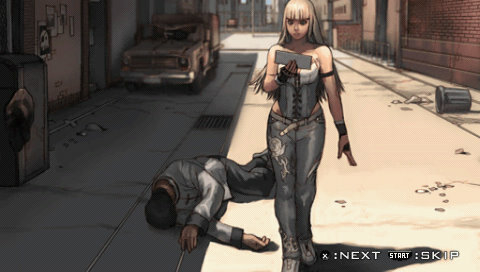 As a result, Lili realized she found pleasure in street fighting. 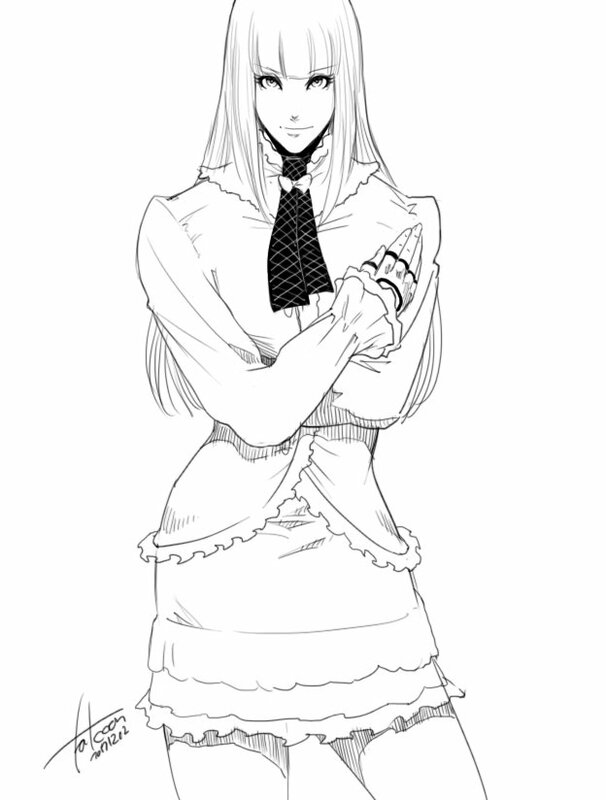 Her father, however, was a kind and gentle man who abhorred violence. 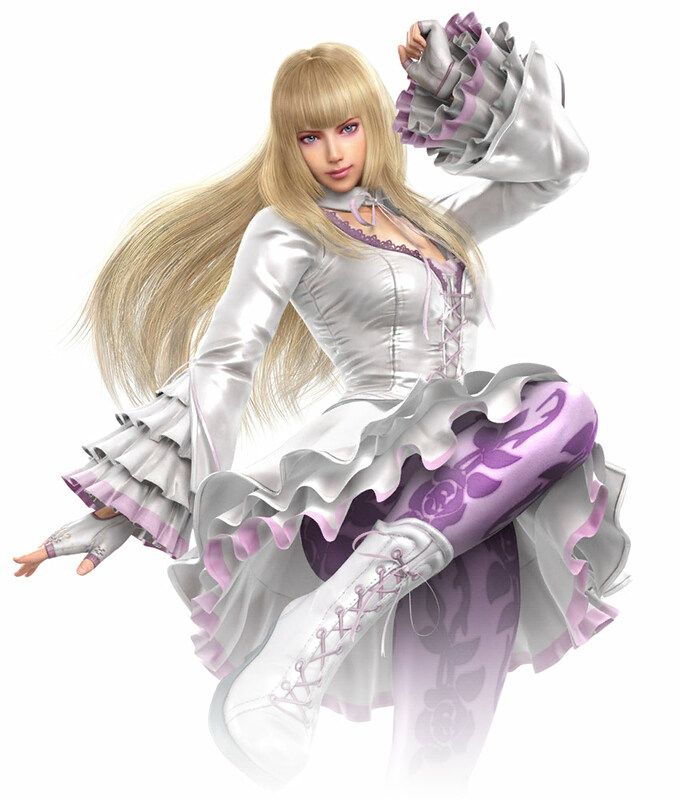 Lili was torn between her strong urge to fight and her desire to please her father, whom she adored. 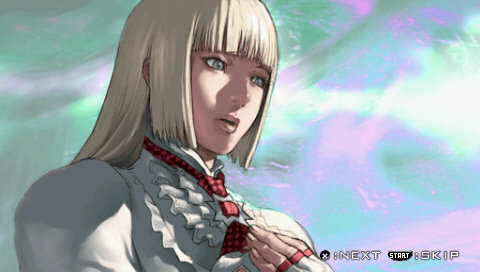 Lili was unable to control her desire to fight and decided to take the family jet abroad under the guise of travel. 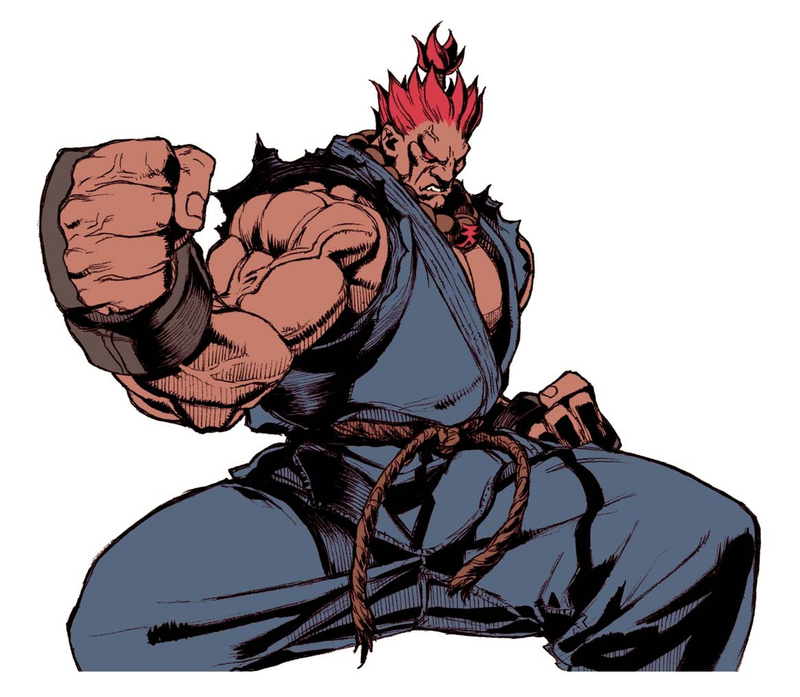 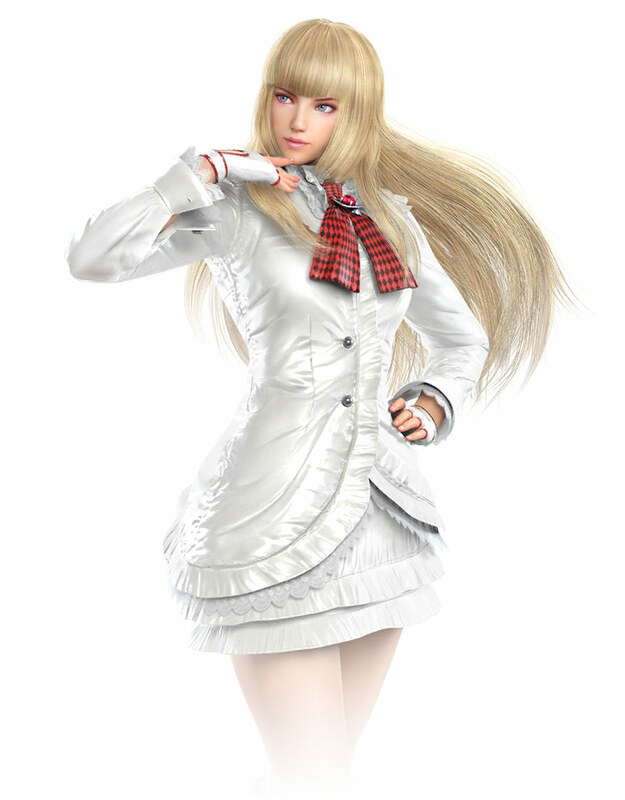 One day, she receives an invitation to a certain fighting tournament from an opponent she defeated in San Francisco. 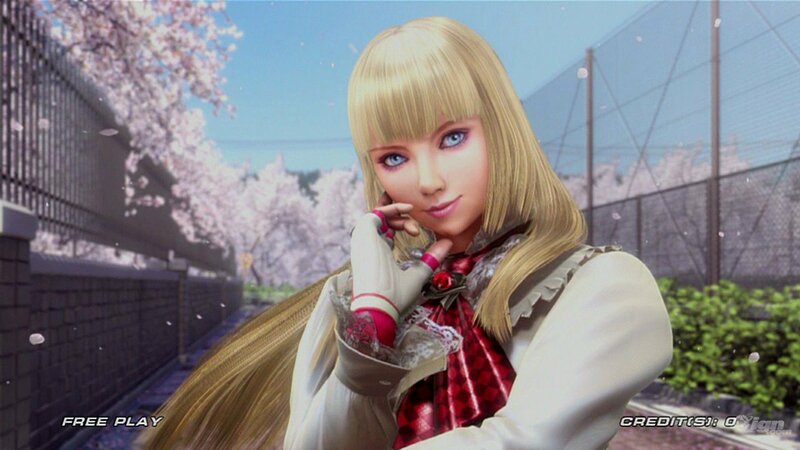 Lili soon realizes that the host of this tournament was none other than the Mishima Zaibatsu, the main source of her father's problems. 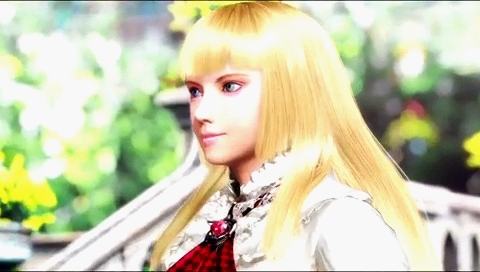 She decides to enter the tournament and put an end to her father's business troubles. 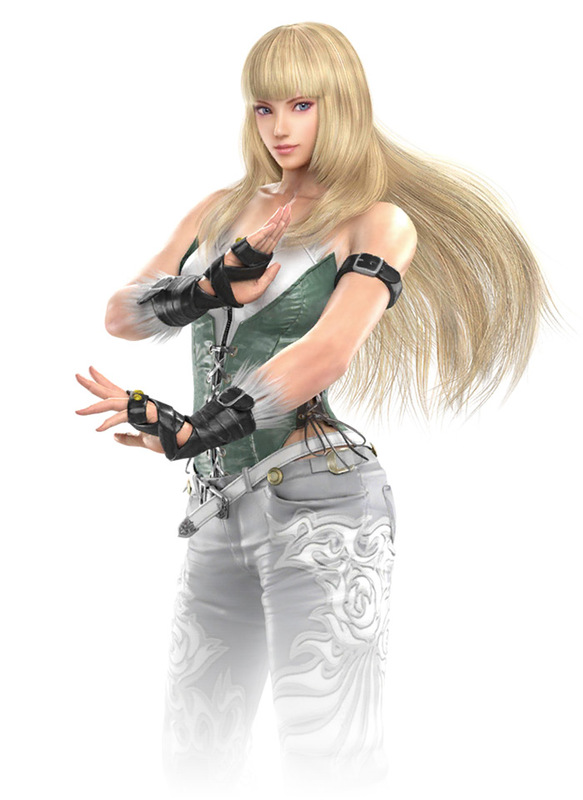 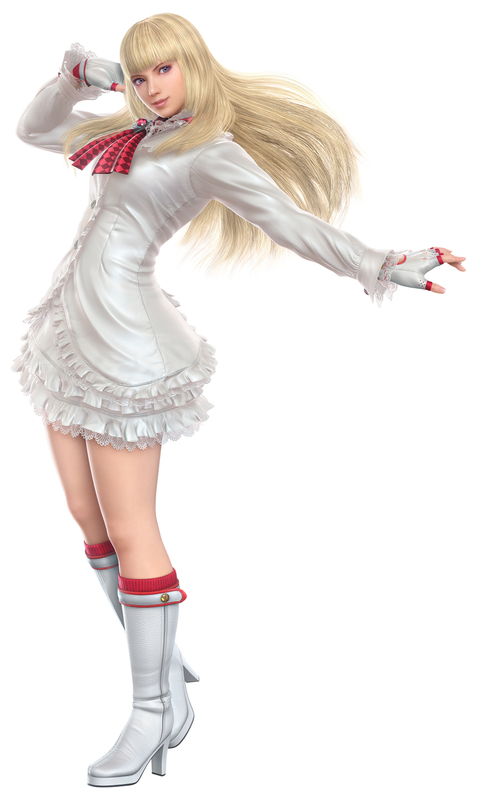 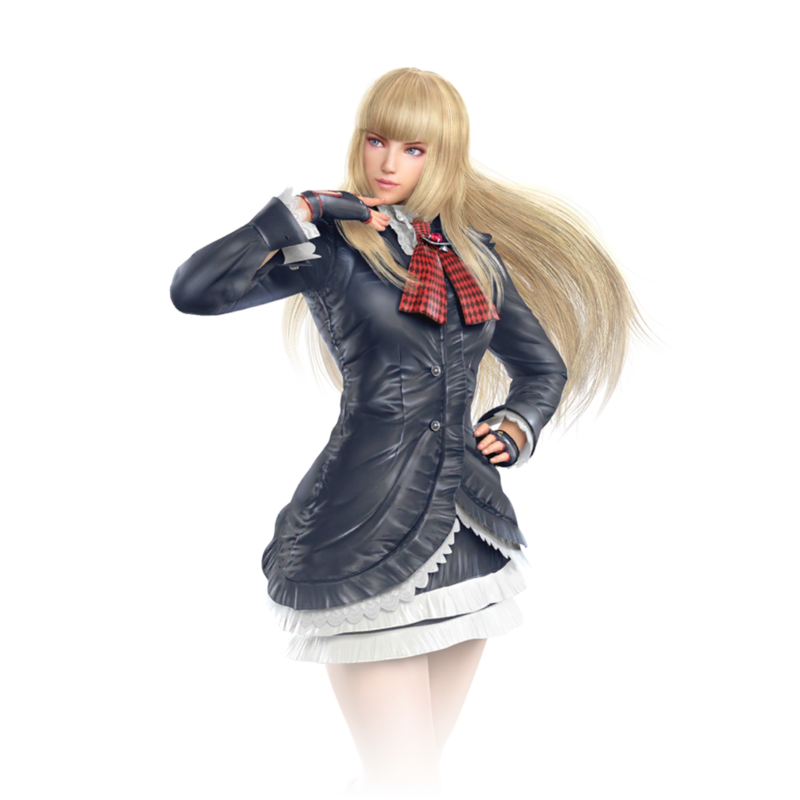 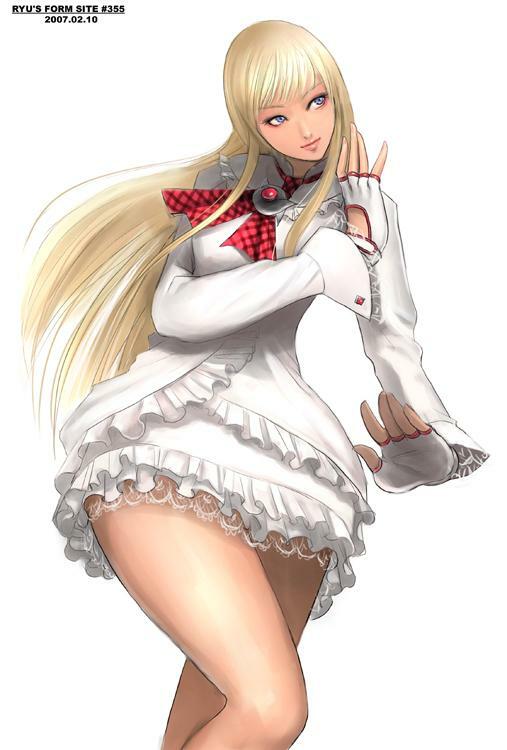 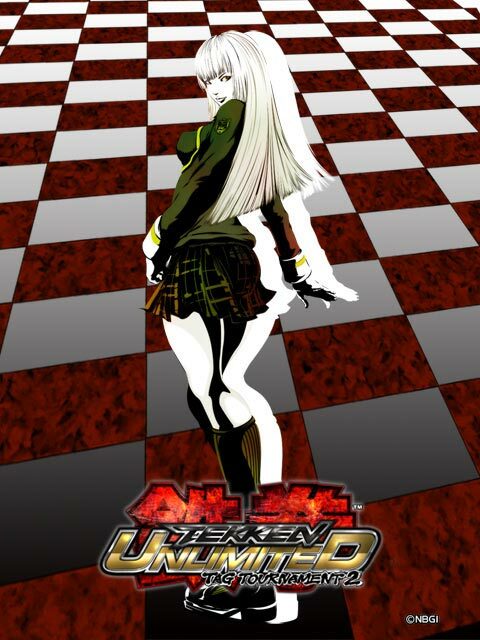 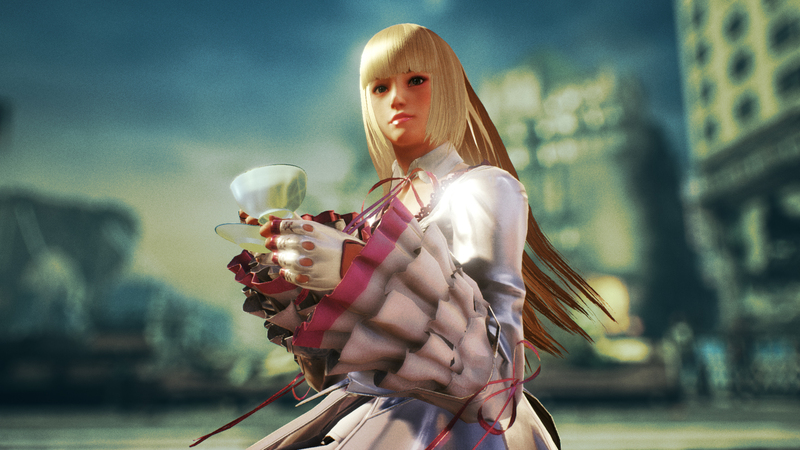 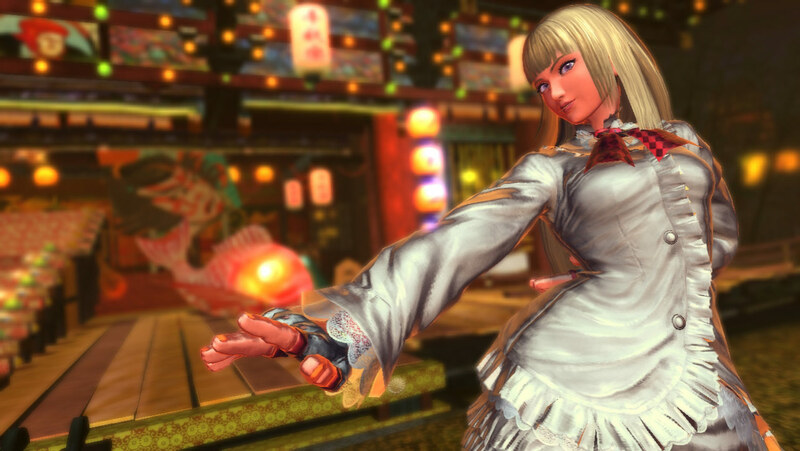 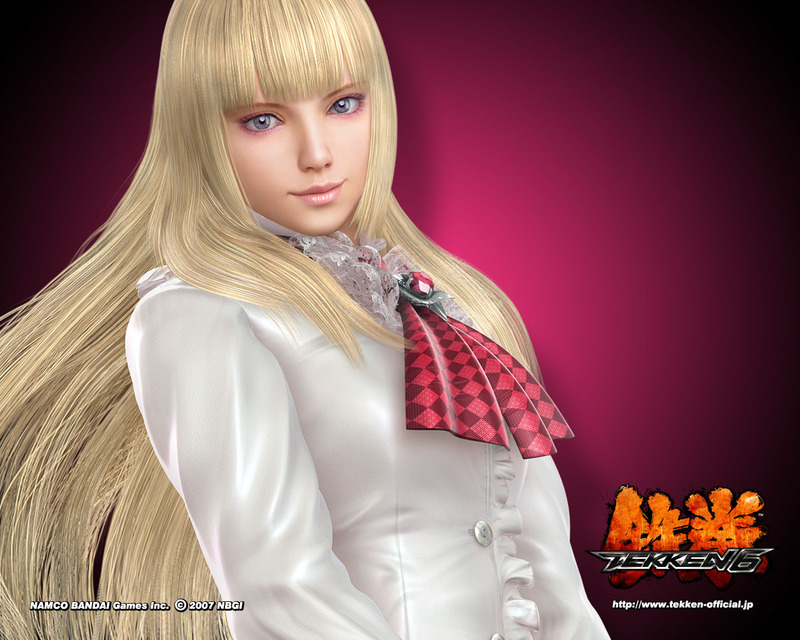 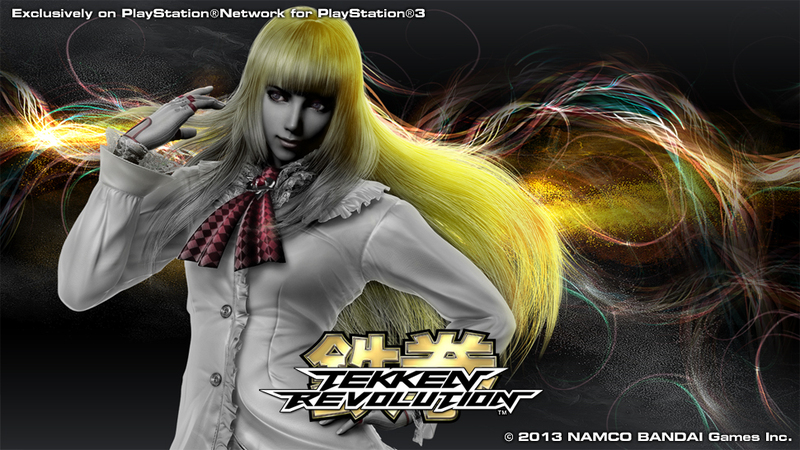 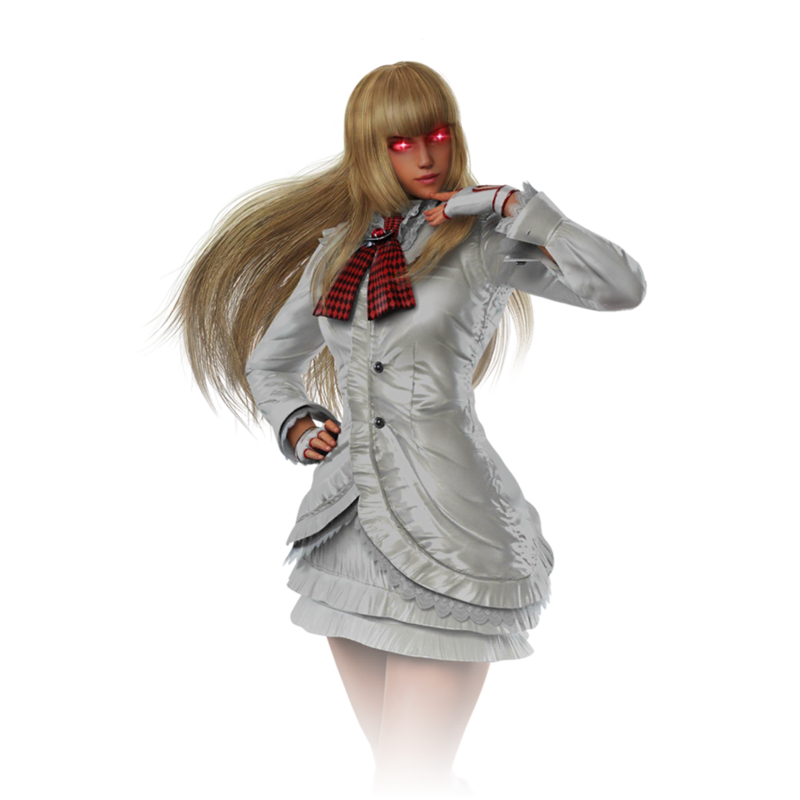 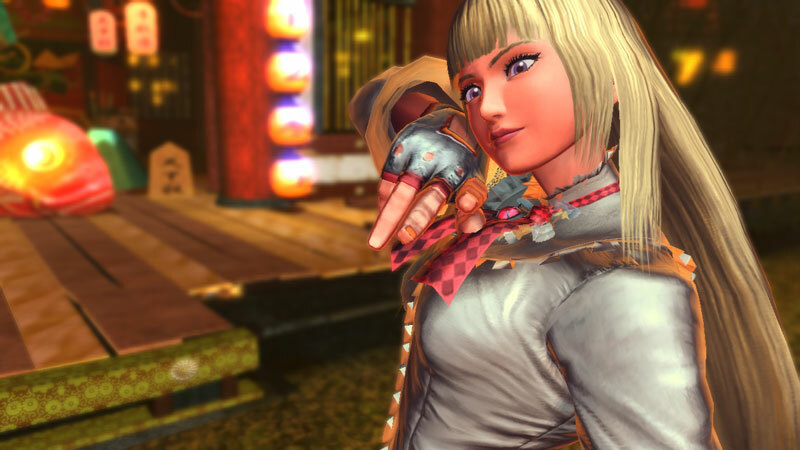 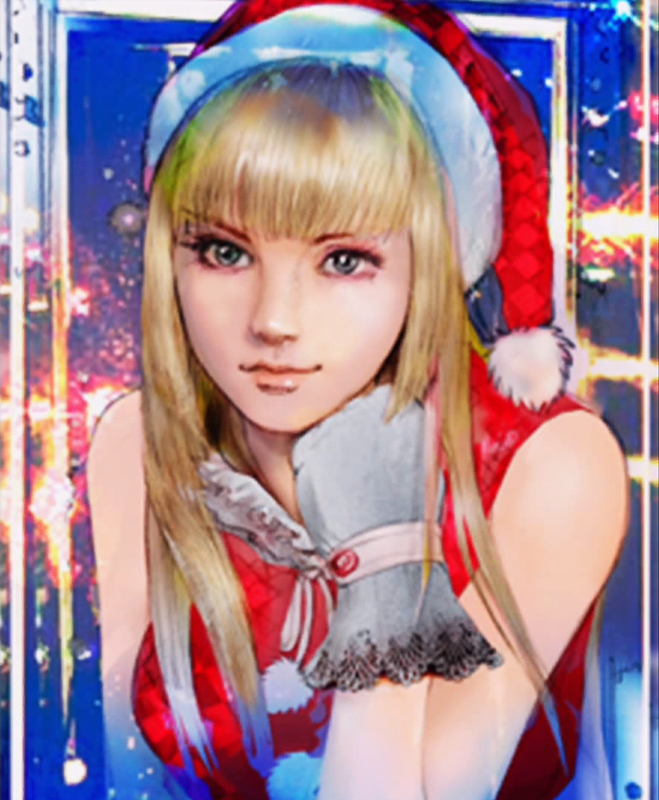 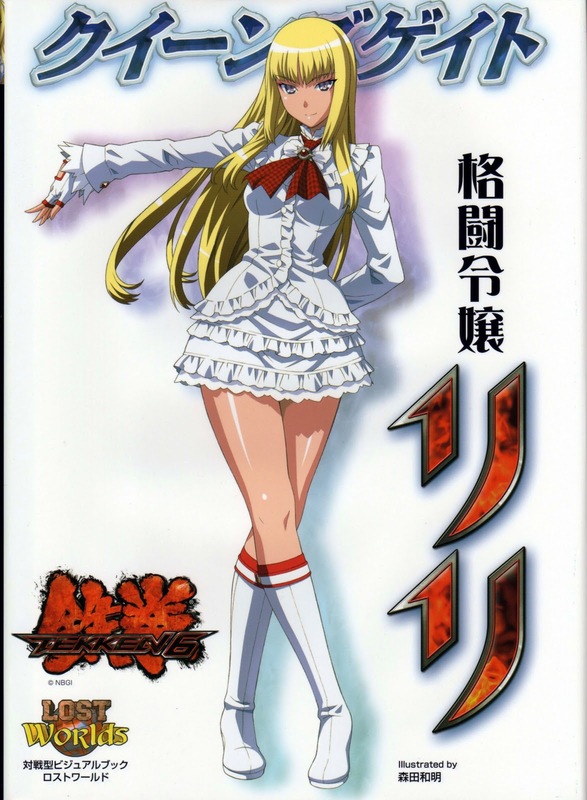 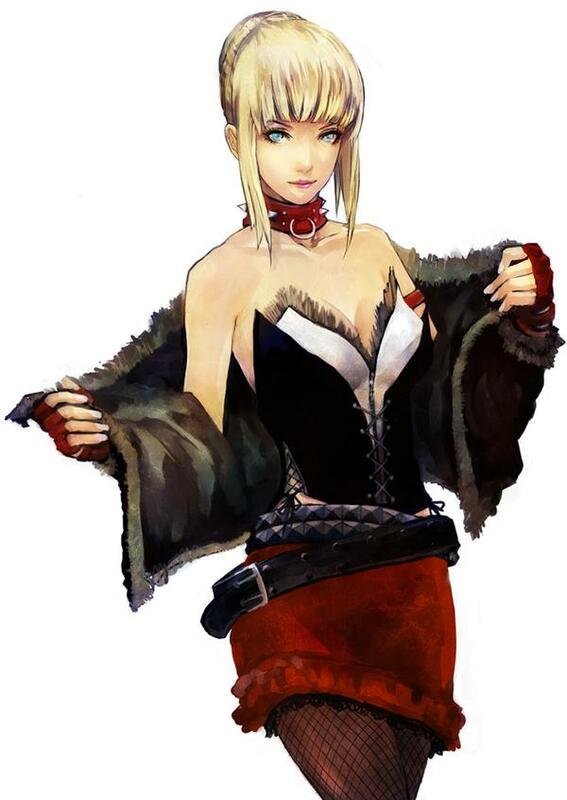 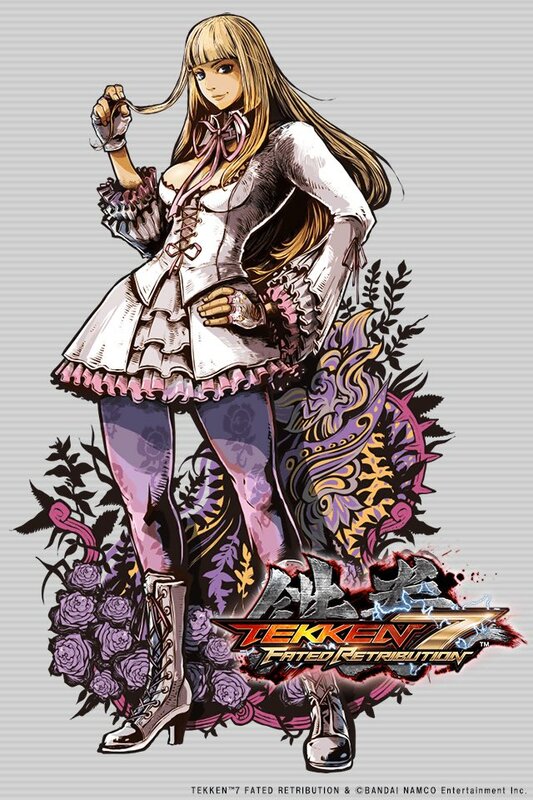 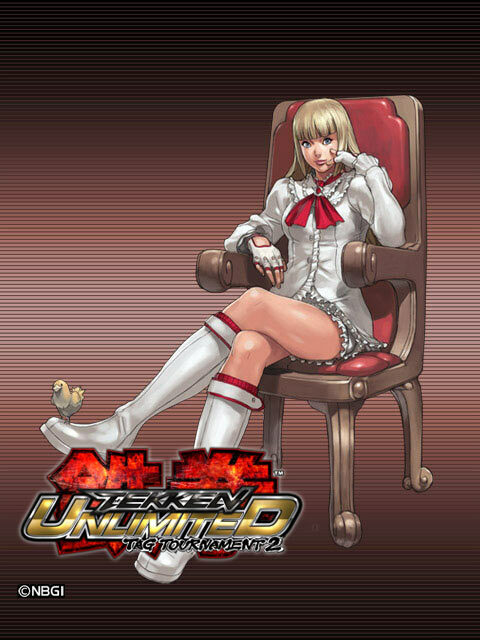 Lili participated in the King of Iron Fist Tournament 5 without telling her father, however, her chances of winning the tournament were completely destroyed at the hands of Asuka Kazama. 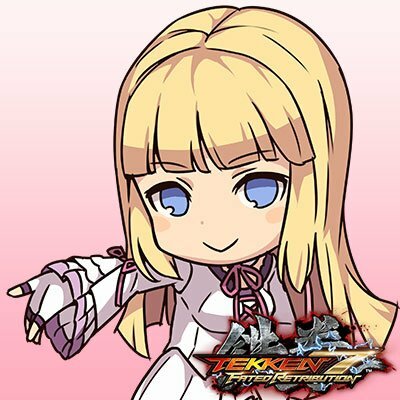 What's worse, her father knew of her involvement in the tournament, and as punishment he forbade her from leaving the house until further notice, thwarting her chances of a rematch with Asuka. 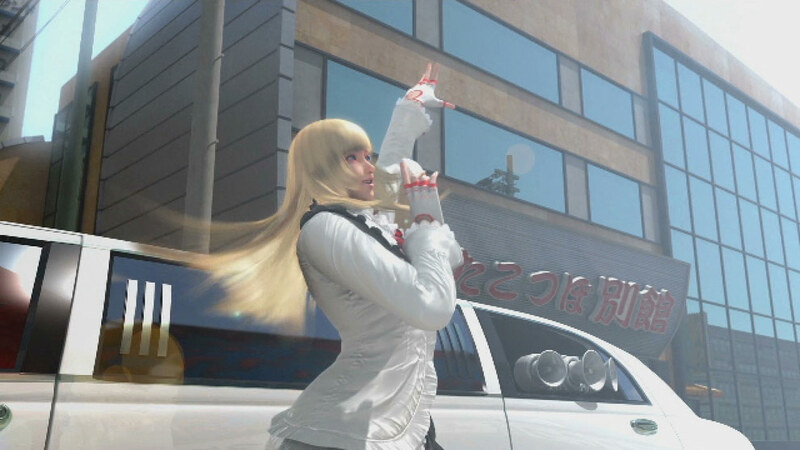 Sometime later, the Mishima Financial Group seized the oilfields her father owned. 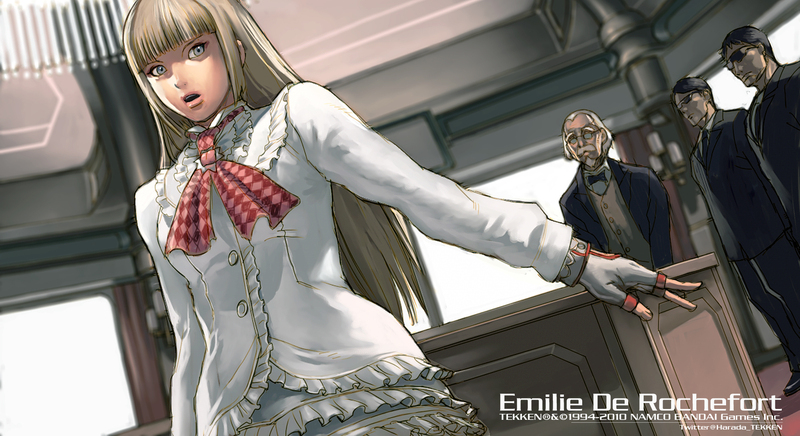 Rochefort Enterprises fell into disarray, and Lili's father who was forced cope with the takeover, collapsed from overexertion. 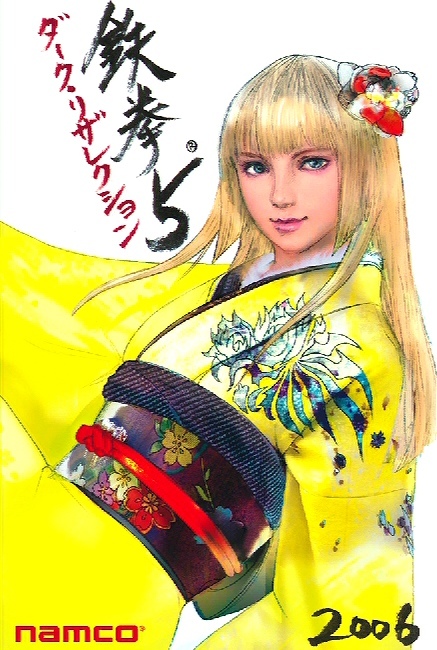 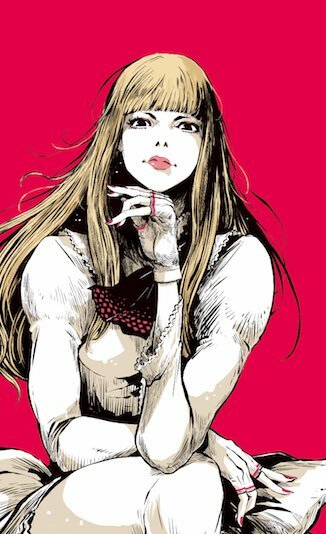 Lili, who was worried about her father's well being, believed that if she were able to reclaim her father's oilfields somehow from the Mishima Financial Group, she would without a doubt remove his anxiety. 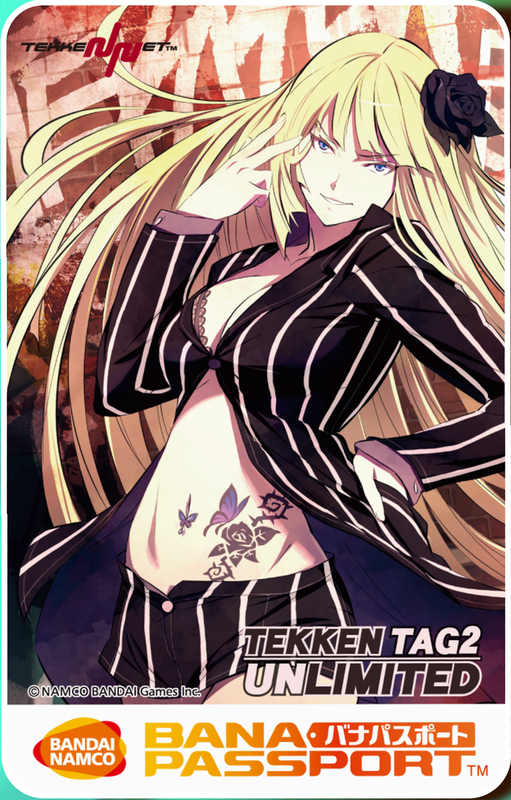 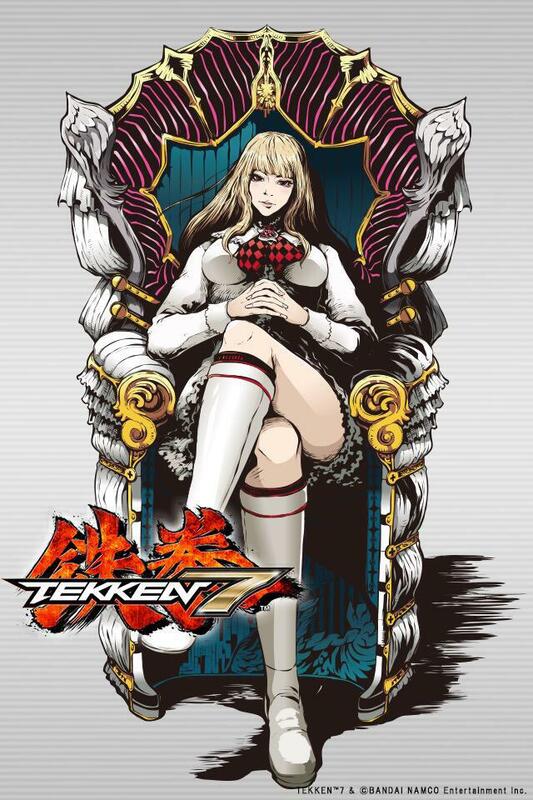 While she deeply thought how to best to act, the Mishima Financial Group announced the opening of the King of the Iron Fist Tournament 6. 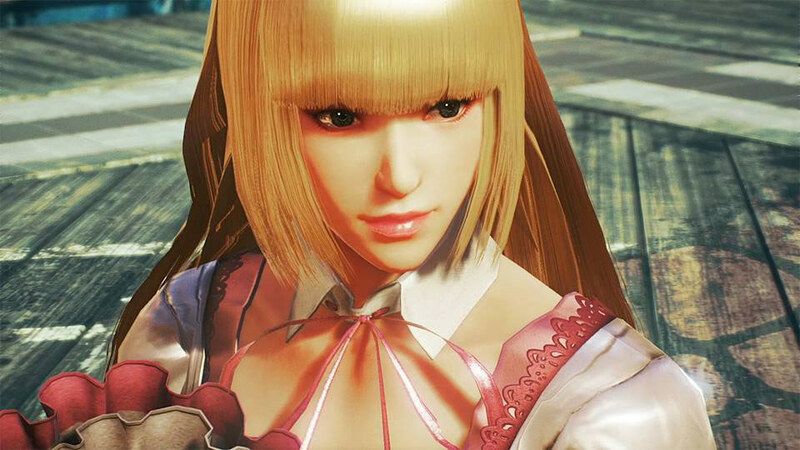 Believing this was her big break, Lili entered the tournament for her father's sake. 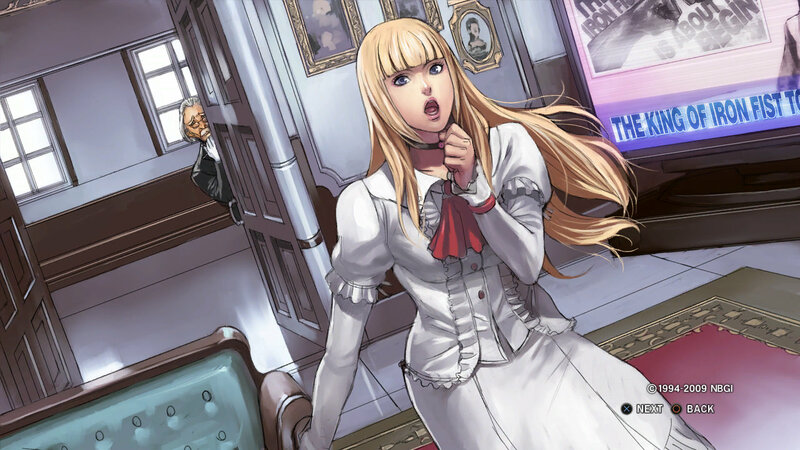 Lili also has a butler named Sebastian. 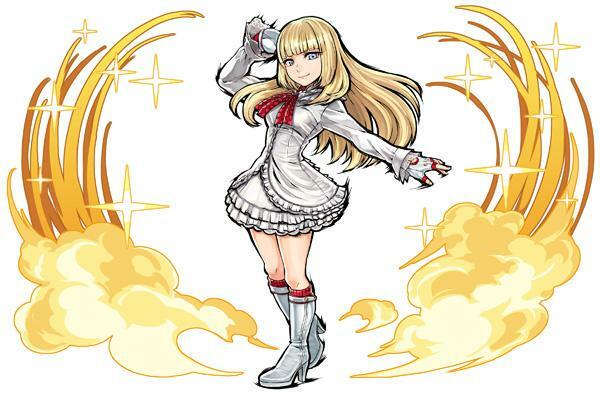 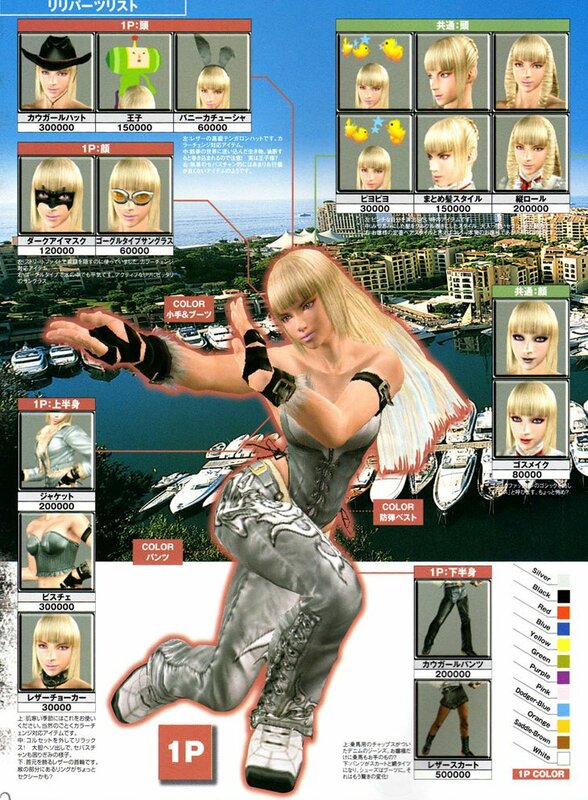 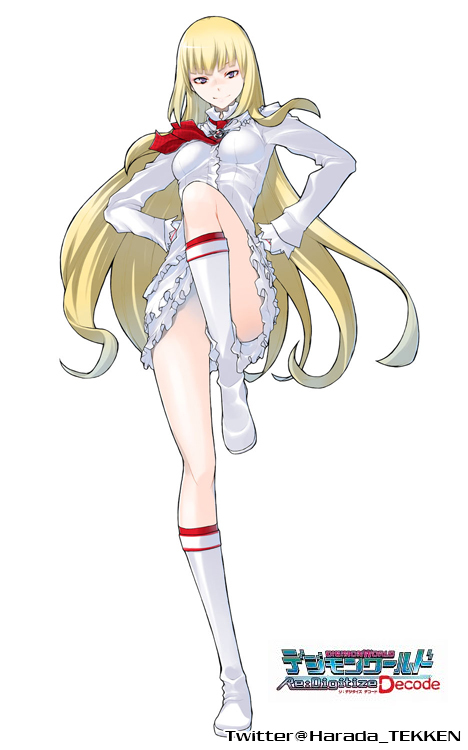 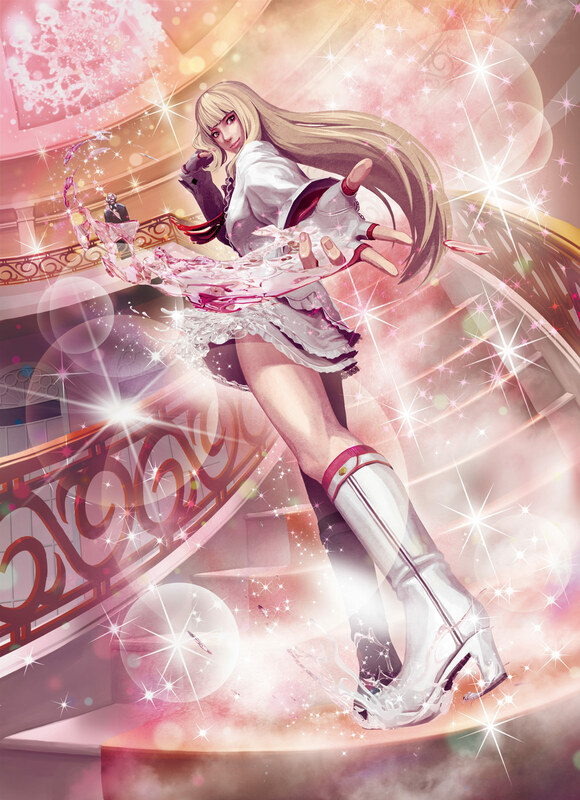 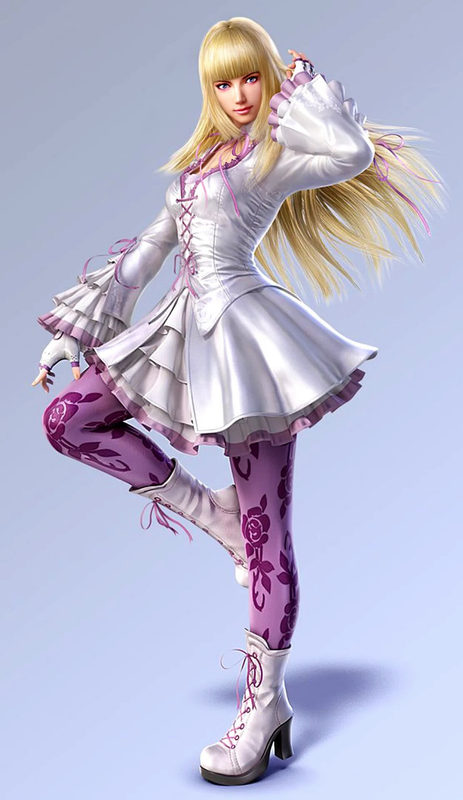 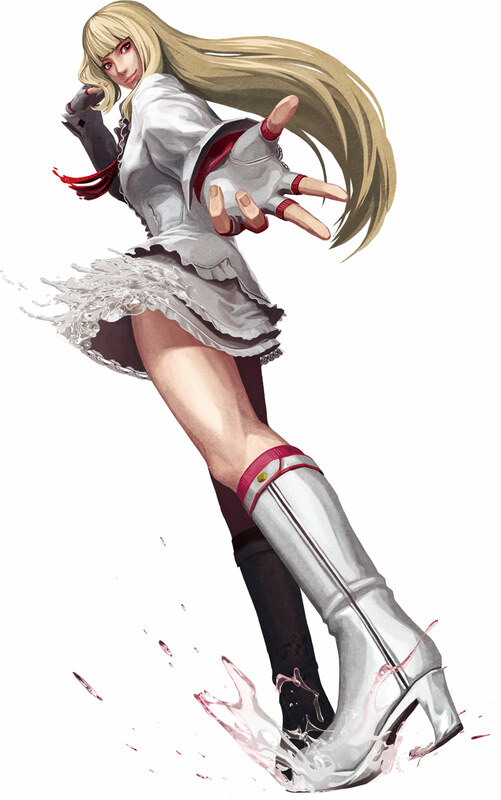 Lili uses a mix of flashy kicks and gymnastics in her fighting style. 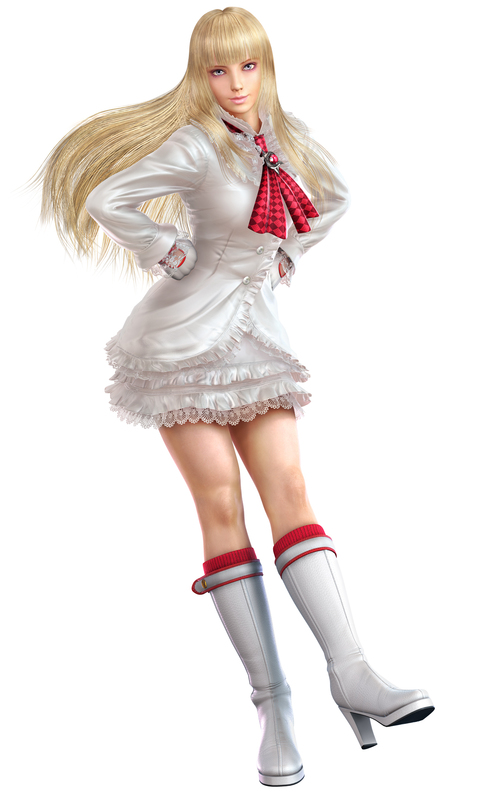 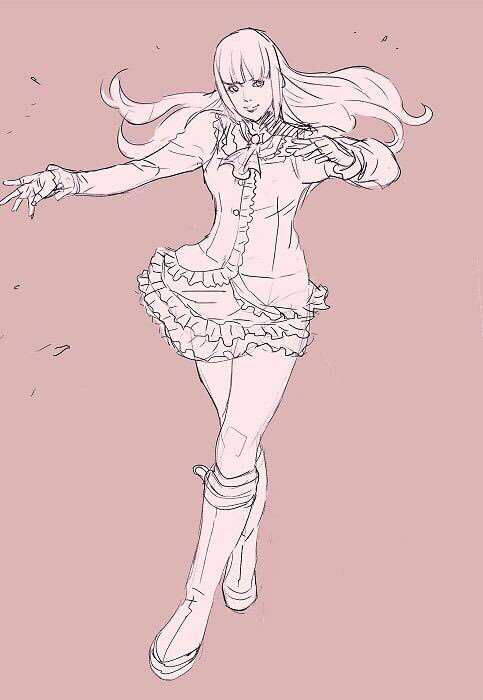 For years, I thought a "gymnastics-inspired" style for a fighting game female would be an original idea... and then Lili arrived. 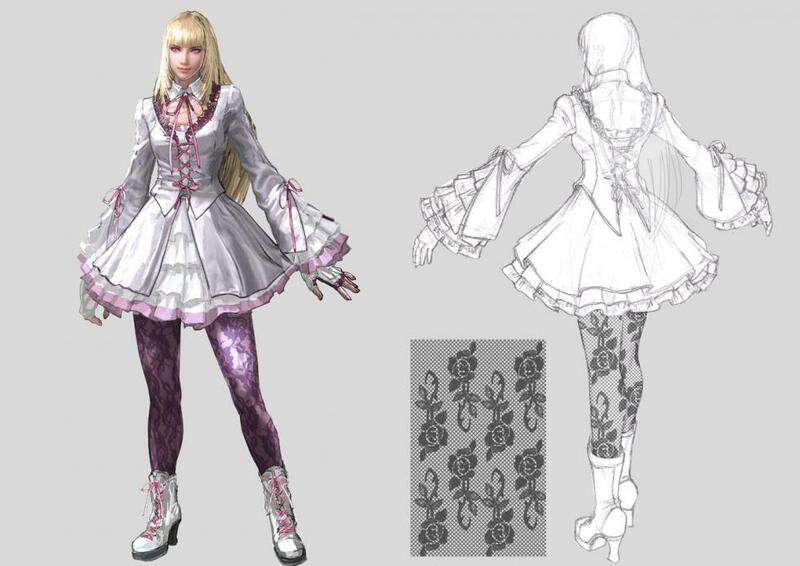 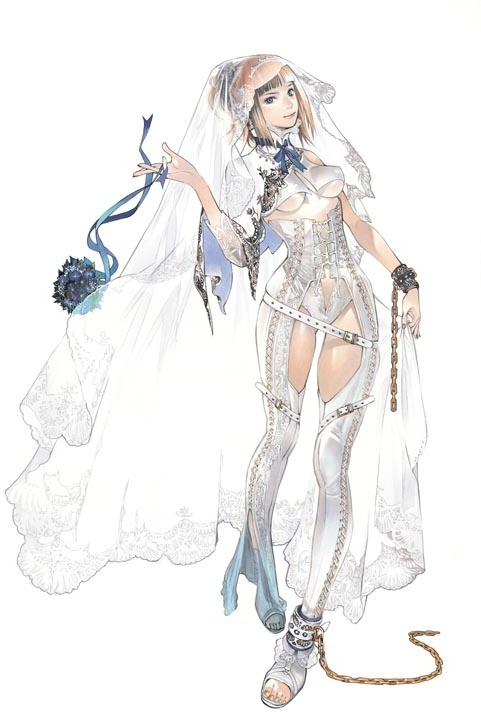 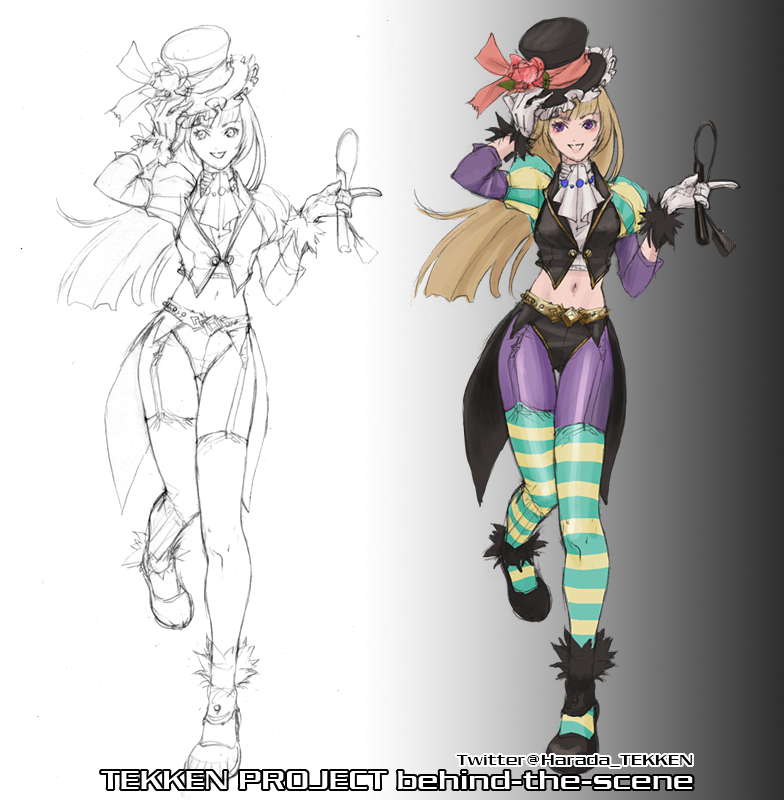 :) *sigh* Namco... always taking my ideas. 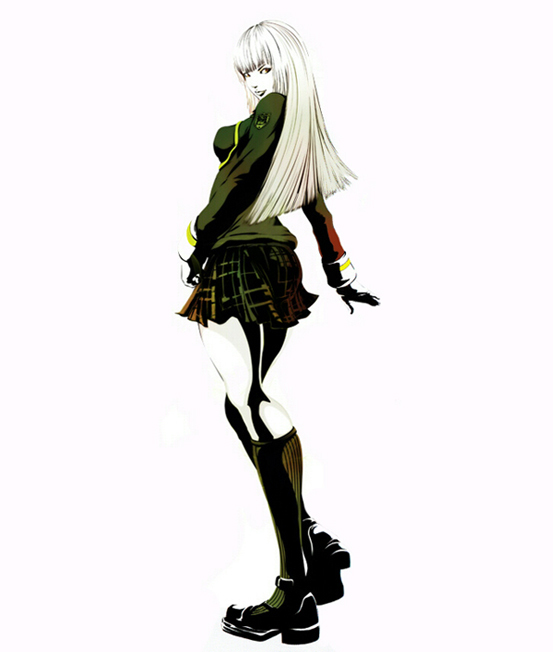 lol, jk. 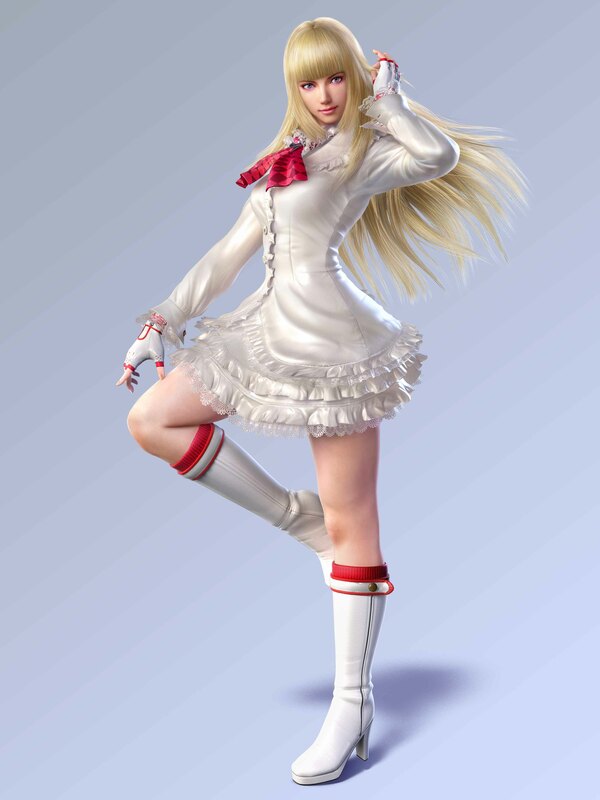 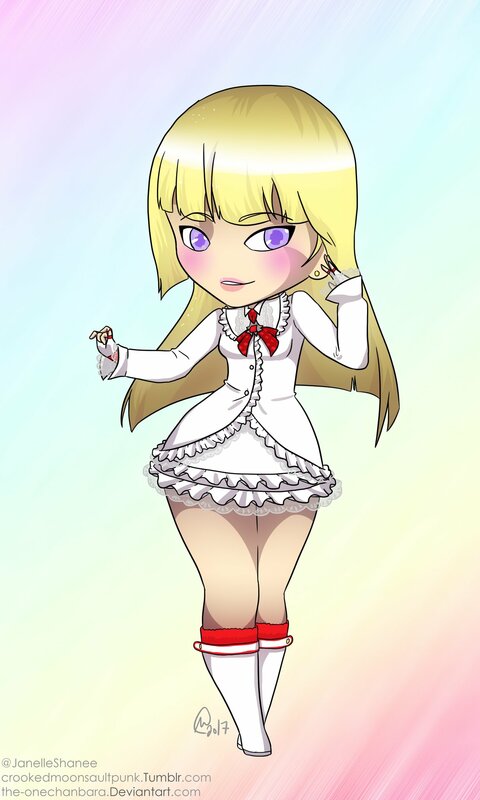 Overall, Lili brings something unique to the fighting game universe and presents one of most fluid & dynamic fighting styles ever seen in a fighting game... hands down! 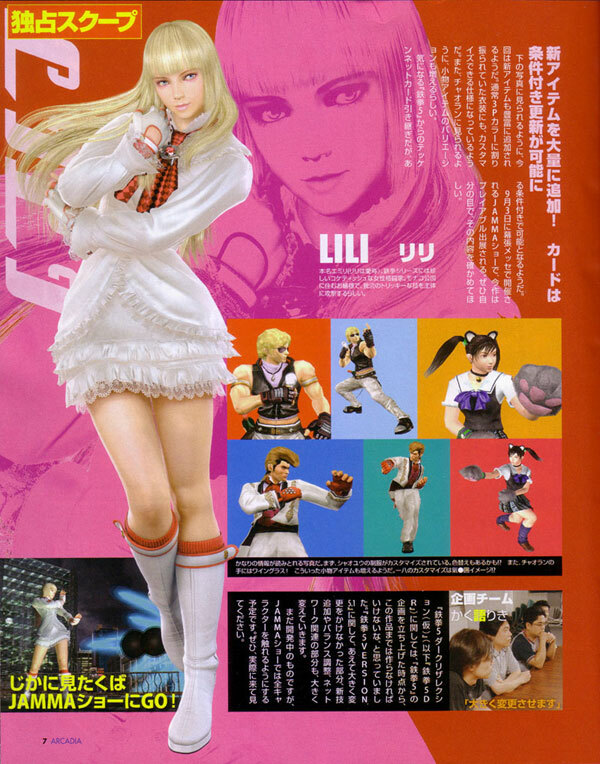 You can hate on Lili all you want, but she'll always look hotter than you. 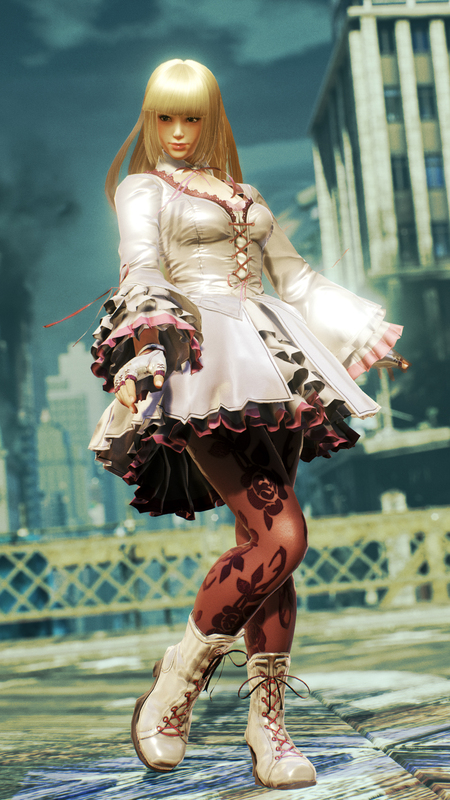 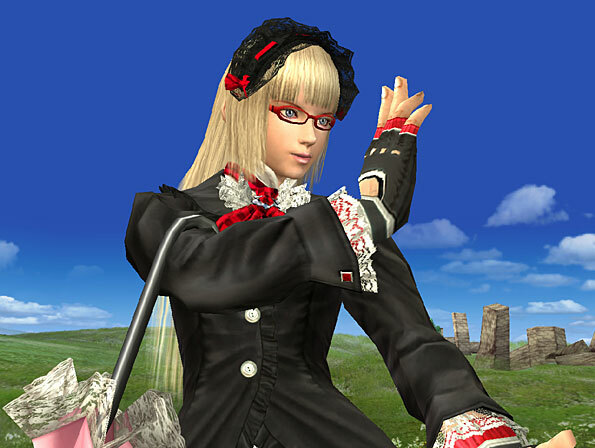 :) On a side note, I love that Lili has a generous array of "goth" customization items. 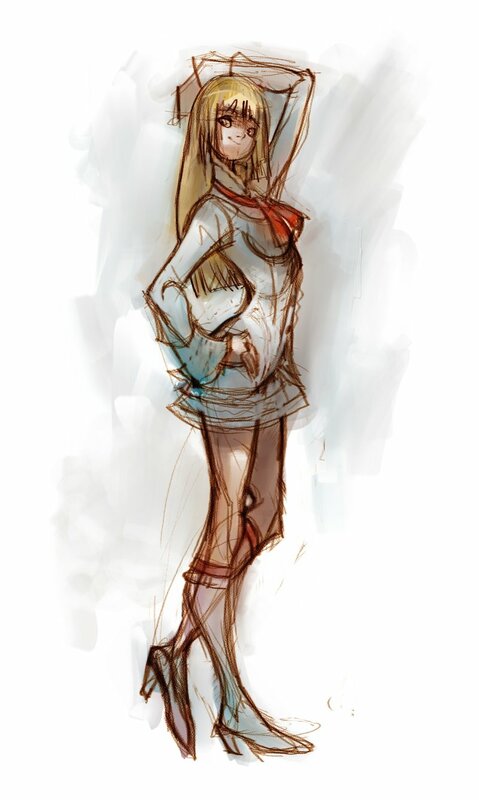 <3 She's got some secrets.